Though today’s cars are better than they have even been in terms of safety and reliability, it doesn’t mean that there aren’t bad apples in the bunch. If you’re looking into buying for a new vehicle, it’s essential to know which ones to avoid so you won’t get stuck with a car you regret buying. A small car that looks economic, Chevrolet Spark may convince you that it’s going to be a good buy, but think twice before doing so. Aside from not having that scene-stealing look and a family-car size, the worst part of this vehicle is its noisy engine and bad quality of materials. This car isn’t that bad, if you’re after for convenient parking and easy drive around town. However, there are also a few more things you have to consider, and first of which is safety. Yes, the car has enough airbags, but safety isn’t just about airbags—weight and sturdiness are more important factors. This little car is fragile; just not the best ride for highways and long drives in general. Also, the acceleration is bad and noisy, which can cause problems when overtaking other cars. If you really want this car, it’s worth knowing that it’s not that bad, but be ready for its downsides. Many owners of this car have common complaints—they find steering a bit difficult and the fuel consumption is too much to handle. Therefore, you may not prefer driving this car for long travels; and if you’re planning to resell it afterwards, be prepared to get very little amount for it. 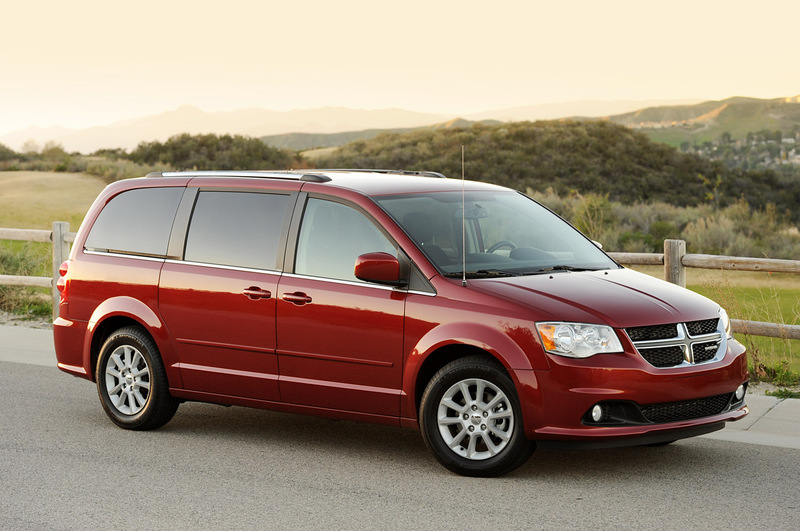 Compare it with other minivans in the same price range, and you will obviously see that this car isn’t the best choice among the bunch. Tall owners complain that the car doesn’t have enough leg room and there’s not enough space for passengers in the back. Some owners also say that it’s extremely annoying to drive on bumpy roads. Overall, this car isn’t a practical option. You can have a much better vehicle for the same price. With many great options we have today, there is really no point for anyone to own a poor performing vehicle. As we move into the age of voice command engines and flying cars, it’s worth knowing which vehicles could be just a waste of our hard-earned money.